With Mother's Day fast approaching (26th March), you might be on hunt for that perfect day out to treat your mum/aunt/grandma/special lady. However, you don't always need to spend loads to treat that special person to a great day. Here are some recommendations to have Mother's Day on a budget. 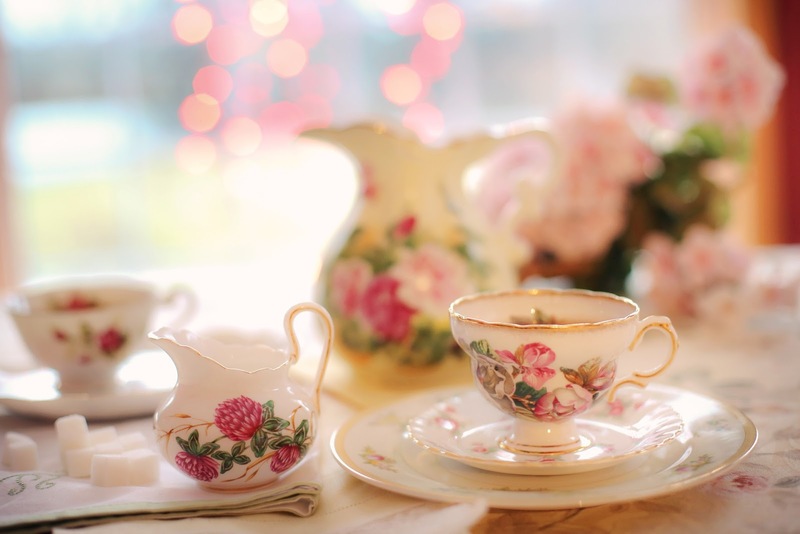 Loads of places will have a Mother's Day Afternoon Tea event so you can treat your mum. I went to one last year and it was amazing! However, why not plan your own Afternoon Tea at home! You can make finger sandwiches, little cakes and desserts and even scones, cream and jam. And decorate the place exactly how you want. You don't have to make it all of course, you can buy some petite snacks to make it a little easier. The great thing is you can invite as many people as you want and it may just work out a little cheaper. Weather permitting, going for a picnic is another great Mother's Day on a budget idea. You can have some fun picking and making the snacks you want to take along and eat. And it's a great way of spending some fun, quality time with your mum. You don't have to go to park, you could just stick to your back garden. But you can make a real day of it by taking along a cute basket, pretty blanket and even maybe some games to play. Spa days are always a great Mother's Day treat but if you don't have the budget to book one, it's so easy to plan one in your own home. You can create your own pedicure treatment with some foot scrubs and nail varnishes. You can even buy an inexpensive pedicure or manicure set if you wanted to keep treating your special person again and again. If your mum loves being creative you could try some at home crafts. Making some things for around the house, knitting or crocheting, you could even buy some pottery and bits and have a go at decorating them yourselves. You might even be able to find some Mothers Day deals for arts and crafts activities in your area. Feel like doing something completely different to the 'norm'? Why not take your mum/aunt...whoever for a day of bowling! It isn't something you'd normally think to do on Mothers Day but it is a fun way to spend a couple of hours and it isn't overly overly expensive either. It's such a good way to have a laugh with each other as well. Why not simply just spend a day with the special woman in your life and go for a walk together. If you're planning a chilled out day at home going for a walk can be a perfect idea to just get out of the house for a bit. There's usually always some scenic or pretty routes wherever you live - river banks, canals, countrysides etc. So spend some quality time without spending a penny and just go a walk with your mum or aunt. Whatever you do on Mothers Day just spending some time with women you love will be enough for them. These were just some suggestions of the activities you do with your 'mum'. Remember it is always the thought that counts! I'd love to know if you have anything planned for the day?